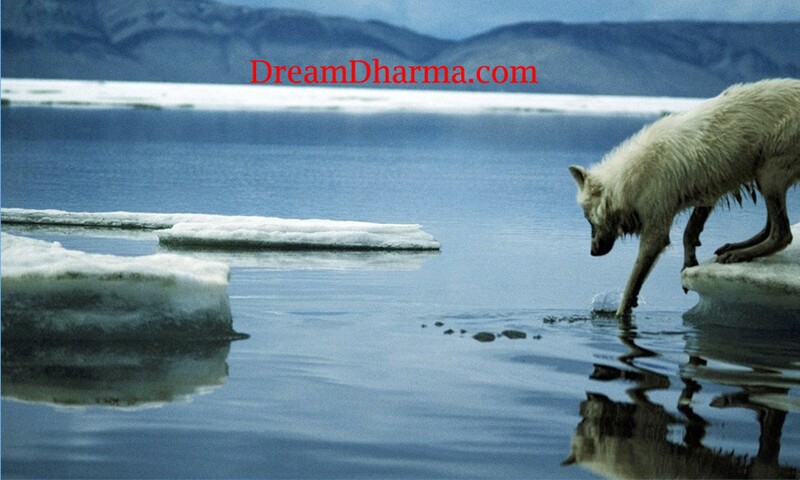 Or how I came to do experiments in animal behavior, and develop a life long interest in the science of mind. 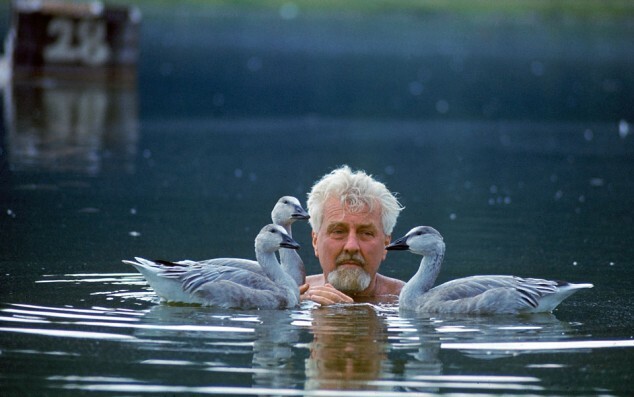 Konrad Lorenz swims with geese. His student, Wolfgang Schleidt, would teach Talmage Carawan, who in due time would have his own swims with animals, along the way learning to do scientific experiments to learn more about behavior.